This initiative is a result of a collaboration between Jelenko Dragisic a collaboration strategist and founder of ROADMENDER and Keith Bancroft a business development and process specialist and founder of Better Ready Enterprises (BRE). Jelenko and Keith have combined their thinking into a collaborative strategy that combines elements of an open collaborative, marketplace, think tank and a traditional company in order to create a strong focal point for business, government and community sectors around the world. The combined expertise of the collaborating associates makes this a unique and dynamic group that is able to tackle resilience building from a diverse angles and thus provide a superior level of service. The guiding philosophy called ‘Beyond Resilience’ which Jelenko and Keith developed over an extended period of time bring a clear focus on resilience as an business driver. The team of high level specialists across a broad spectrum of fields, industries and disciplines is a first of its kind in the world. Guided by the collaborative strategy and common drive to create tailored solutions based on the unique approach and knowledge base the team offers effective and efficient outcomes with lasting impacts for business, government and community sectors. I’m currently the Co-Director of ‘Climate Futures’ and a senior lecturer on the ‘Sociology of Law’ in the Department of Sociology at Macquarie University; also currently a convener for the Masters of Research, a Higher Degree Research (or PhD) training platform. I’ve consulted on emergency management and resilience related topics for a range of agencies for over 10 years in the UK and Australia. Recent research and publishing topics include: resilience, emergency management, security and surveillance, institutions and organisations of government and urban history. 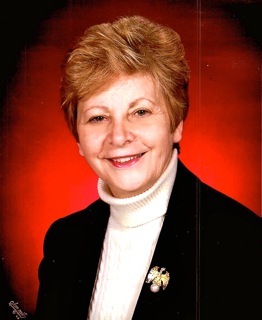 Rose K. Gantner, Ed.D, has over thirty years of experience in university education, wellness, wellbeing, counseling and organizational psychology. She is the CEO for Well Works Publishing and Consulting in Pittsburgh, Pennsylvania, U.S.
For over six years, she was the former Senior Consultant, and Senior Director for program design, training and innovation (Health and Productivity) at the WorkPartners Division of the University of Pittsburgh Medical Center Health Plan. Prior to this, she was a former CEO of three hospitals (Magellan Health Systems) and was a VP for Operations with Corphealth (now Humana). Additionally, she had her own private counseling/consulting firm, Center for Life Coping Skills in Georgia. I wrote the first Australian Government executive guide for resilience in 2007 and carried that work into the Australian Government’s own Protective Security Policy Framework in 2010. This thinking, which was considered edgy in 2007, is now more accepted. Our society is more interconnected than ever, yet at the same time it is more brittle, subject to cascading failure in geographically and logically diverse areas. Organisations that survive for three decades or more are exceptional. Indications are that the lifespan of organisations is decreasing as the pace of change in technology, society and the environment increases. I work with organisations to help them be the exception to the rule of extinction. The key is adaptation. For communities, organisations tend to be islands of order in a sea of chaos, especially during disasters. Organisations that are not resilient cannot support communities in times of need. Alex Webling, BSc, BA (Hons), Gdip Comms, GdipEd, ZOP is a registered security professional in the area of enterprise security management. 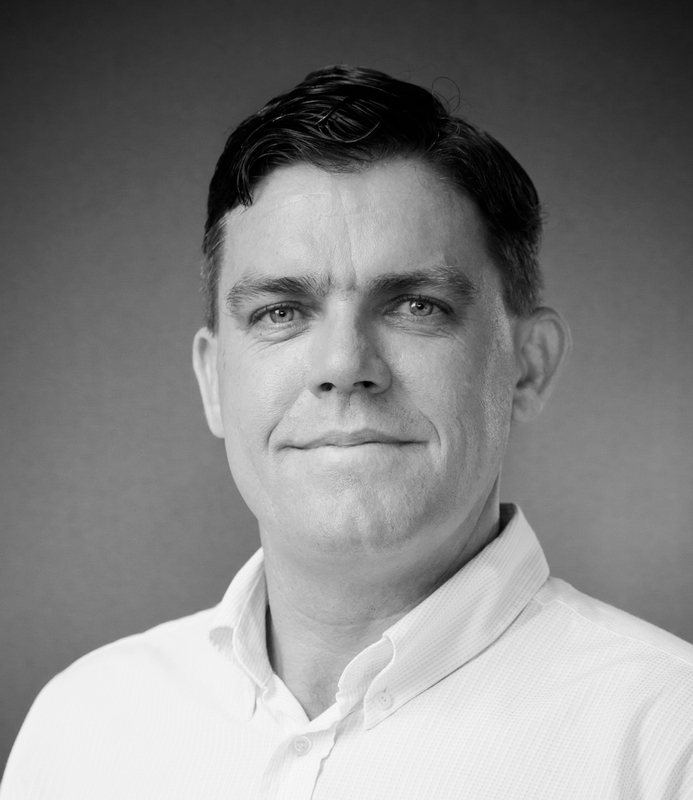 Alex is Director and CISO of Resilience Outcomes Pty Ltd, a boutique consultancy specialising in organisational resilience and information security. Alex has 20 years experience working as a senior executive for the Australian Federal Government in national security including in cyber-security, critical infrastructure protection, identity security and resilience. Head of Protective Security Policy responsible for launching the revised Protective Security Policy Framework and the single information classification system for the Australian Government. 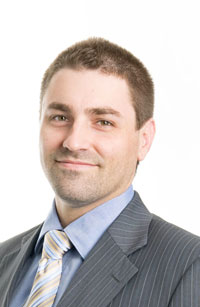 Alex is the treasurer of the Australasian Council of Security Professionals and a member of ASIS international and AISA. 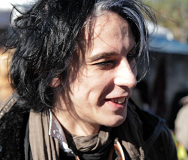 He is also a keen cyclist and fluent German speaker. 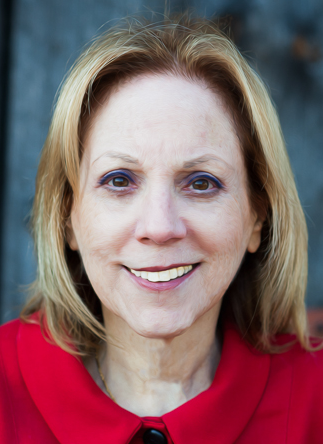 For over 30 years, Dr. Janice Presser has engaged in research and development of team analysis methods and technologies, with a focus on team coherence and resilience. Her goal was to enable organizations to measure and understand ‘teaming’, as a means for creating business value. Dr. Presser is CEO of The Gabriel Institute, architect of the technology that measures Teamability®, and a thought leader in team science and human infrastructure concepts. 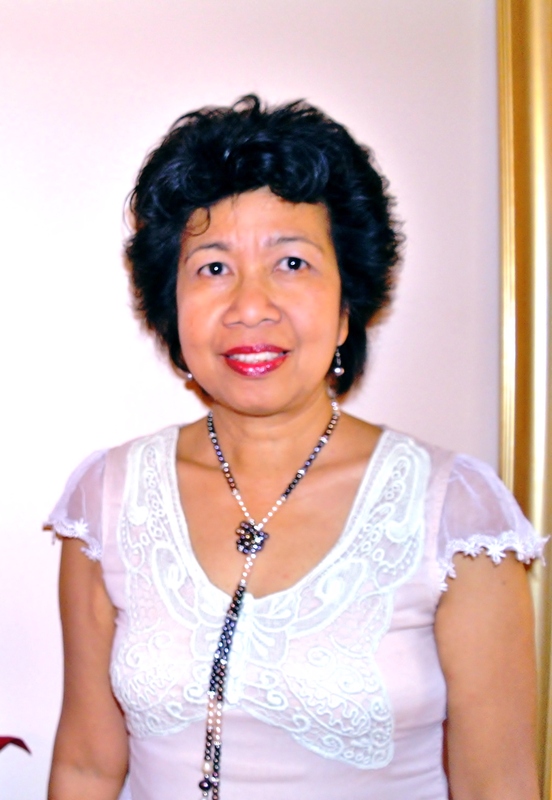 She has authored six books and dozens of articles, guest commentaries, and other writings. Her latest, @DrJanice: Thoughts and Tweets on Leadership, Teamwork & Teamability®, is a compilation of recent articles on the title subjects. Her current writing explores the theoretical and physical elements of teaming, and the profound impact of teaming analytics on the structure, development, and leadership of teams. Her speaking engagements include keynotes, seminars, workshops and webcasts, on topics including innovation, entrepreneurship, leadership, teamwork, and talent science. She blogs at @DrJanice and contributes to the conversation on Twitter, LinkedIn, Quora, and other social media. She is a member of Switch and Shift’s ‘League of Extraordinary Thinkers,’ and a contributing member of Constellation Research’s Orbits group. Clem Campbell as an Agricultural Scientist worked and lived in rural and regional communities of Queensland promoting sustainable agricultural management systems and self reliant (sustainable) communities. Later he served as a Member of the State Parliament and developed a special interest in public ethics serving as the inaugural chairman of the Members ethics and privileges committee. After public life he participated in researching anticorruption and integrity systems and is presently an Adjunct research officer at Griffith University and serves the community as the president of the United Nations Association of Australia (Queensland Division), Director of Green Cross Australia and chair of Earth Charter Australia. Calling on extensive experience in dealing with the often catastrophic social, economic, environmental and infrastructure consequences of natural and man-made disasters Bruce is able to bring practical and proven executive level advice to clients and assist them develop the strategies needed to effectively plan for, mitigate, respond to, and recover from the impacts of crises and emergencies. Playing a critical role in Queensland’s disaster management arrangements since 2006, Bruce has a substantial track record of achievement in creating resilience through effective preparation and planning as well as operating in high pressure, high profile response and recovery environments. Most notable was his pivotal role in the response and recovery for Queensland’s catastrophic 2010/11 ‘Summer of Disasters” floods and Tropical Cyclone Yasi. 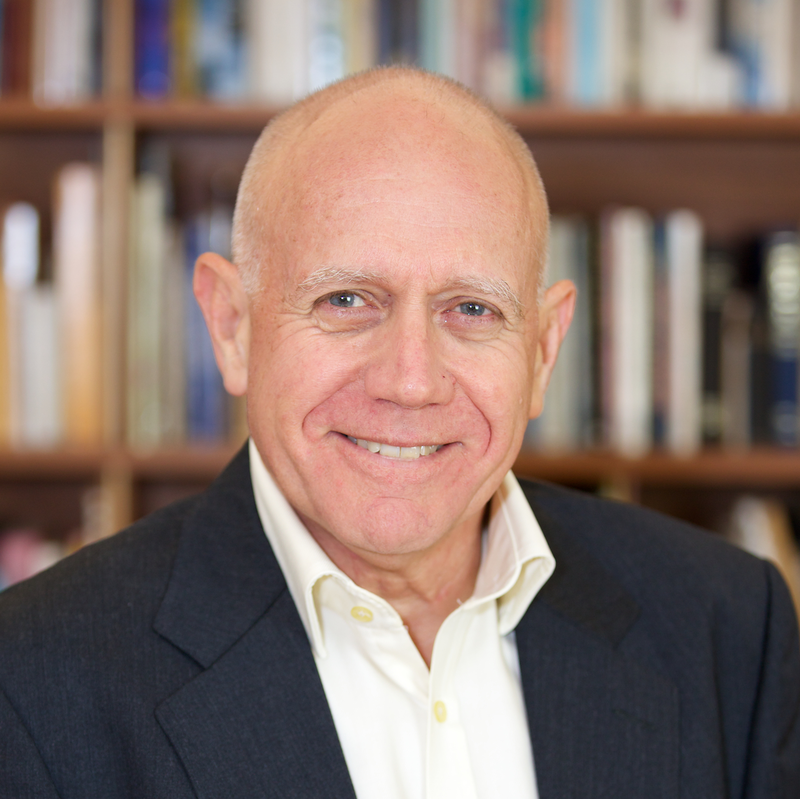 Bruce is highly regarded for his collaborative approach to crisis management and his effective leadership. Whether the potential damage is to your operations, your bottom line, or your public and commercial reputation: a clear and committed strategy, the right structures with trained and competent people will position the prepared organisation to thrive when others are failing. Bruce’s philosophy is: Plan to be your best when things are worst. Bruce was the Assistant Director-General leading Emergency Management Queensland, and now lends his expertise and experience by consulting to governments and organisations seeking to outperform the impacts of disaster and crisis. Kenneth brings a wealth of knowledge from his 20 years of Information Technologies career. He has consulted for industries including Government, Healthcare, Finance, Creative Industries, Education, Logistics and various Non-Profit Organisations. In 2008, Kenneth was conferred his PhD in Information Technology from QUT. His research interest lies in Business Process Management (BPM), particularly in business process integration. He was awarded a full scholarship by SAP for his candidature. His research result also produced two technological patents relating to automated systems integration. The patents were granted in 2011 and 2012 respectively. In 2010, Kenneth founded his company Acclario Pty Ltd, where he provides generic IT services and Business Process Management consulting to the industry. Today, Kenneth further specialises and provides process intelligence and ubiquitous business process monitoring to enterprises and corporations. He innovated a mobile platform, which brings timely Business-2-Enterprise (B2E) notification within and across organisational boundaries. Kenneth also holds a Master of Information Technology from QUT, where he graduated in 2003 and was awarded student of Dean’s List for academic excellence. Prior to that, Kenneth completed his Bachelor of Science in Computer Science from University of Wales, Cardiff, and his Diploma in Electronics, Communications and Computer Engineering from Singapore Polytechnic. Adam Smith made a point: A diamond has market value though it’s inherent use is well useless. The caveat here that was before diamond cutting tools were invented. In today’s modern world, with change, adaptation and pivoting common place for individuals, teams and communities- resilience is the diamond of many faces having significant worth and function. 10 years ago I witnessed the unravelling of a community. Lack of people, planning and vision eroded the fabric of this once thriving centre. Part of the problem was a lack of strategy to meet head on the impact of an ageing population. I resolved to do something about it. 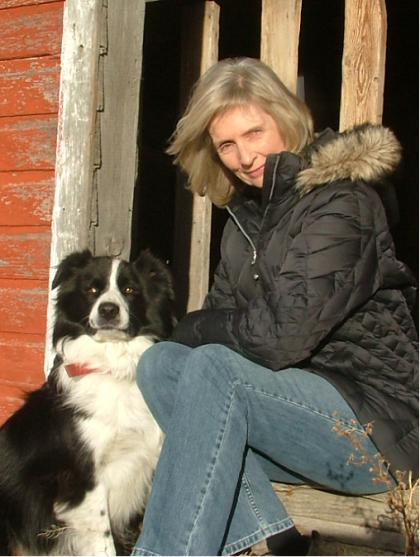 Gail Wagnild, PhD, RN is the founder and owner of the Resilience Center in Montana, U.S. Clinically trained as a psychiatric nurse and social worker, she uses a holistic approach in the study of resilience. She has been conducting research and consulting in the area of resilience for more than thirty years and the five core characteristics of resilience that underpin her work are unique in the study of resilience. Dr. Wagnild was a faculty member in nursing schools, including Incarnate Word College in San Antonio, Texas; the University of Washington in Seattle; and Montana State University in Bozeman, Montana. She is the principal author of the widely used Resilience Scale, the Resilience Scale User’s Guide and the Living a Resilient Life program, which helps people of all ages recognize, build, and strengthen their resilience. She is the author of the book True Resilience: Building a Life of Strength, Courage, and Meaning (Cape House Publishing, 2014). For more information, contact Dr. Wagnild directly at gwagnild@resiliencescale.com or through her website http://www.resiliencescale.com. I’m interested in helping people develop their personal resilience to increase their wellbeing and happiness, and in turn, those of their communities. From my early working life as a crisis counsellor to my work developing public policy and programs about ageing and volunteering, resilience continues to occur as a key factor for assisting vulnerable populations. I am the founder of the Binky Collective, an organisation that aims to increase happiness through projects and collaboration. Our most recent activity, the Grateful Project, encourages people to notice the things they’re grateful for and share them with others. We have engaged over 500 people around the world to share their photos and words. There’s no doubt that gratitude and resilience are inextricably linked. Leonie managed both the Office for Seniors and the Office for Volunteering in Queensland State Government. She has a Bachelor of Psychology (Honours), and a Graduate Diploma in Communications. She has experience in the areas of volunteering, corporate social responsibility, strategic policy, community recovery and ageing. Growing up in North Queensland, Leonie is fairly comfortable with the prospect of cyclones (or typhoons or hurricanes, depending on your location) and floods but still quivers at the thought of earthquakes despite enduring many when she lived in Taiwan. With a wealth of experience in HR Facilitation, Change Management, Learning Development gained from roles in a variety of senior positions, including the last 10 years as a global consultant, Luciana brings commitment, dedication, breadth and depth of experience to any strategic operations team. Luciana’s previous positions and consulting roles (internally and externally) have involved facilitation of strategic planning, operational and governance workshops and programs across a range of industries and diverse company parameters. She has designed, managed large scale leadership, change management, governance, learning and development projects for nationals and multinationals, professional institutes, non-profits and smaller organisations. She is executive coach in leadership and capability building, innovation and entrepreneurship and has worked in this capacity for a Fortune 500 company. Peter is a designer and brand strategist who understands the value that strategic design brings to organisations. Working with international, national and local clients, Peter is skilled at understanding the core values of an organisation and aligning these with the vision to visually articulate the brand promise. 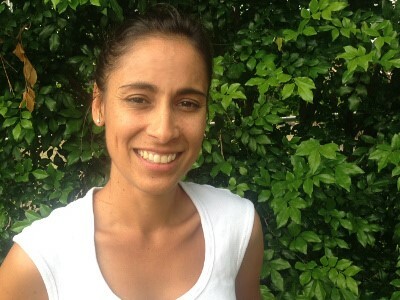 Farina Murray is the network owner and administrator of Brisbane Local Food, a large online social network designed to build community capacity and support around food gardening and sustainable living. Food is at the very heart of our existence: if we are to build a resilient community we must understand where our food comes from and how to grow it ourselves and support those in our local area who produce clean, fresh and nutritious food. Brisbane Local Food does this by generating a wealth of knowledge that is specific to the local area, and helping people to learn, connect and share, both online and face to face. With over 2000 members, Brisbane Local Food shows that interest continues to grow in this crucial area of resilience, as we become aware of the role that local, small scale organic farming must play in the future if we are to mitigate the worst effects of climate change and looming global food shortages. Farina has a Masters Degree in Development (Community Development) and much experience in the community and non-profit sector, both in Australia and overseas. She has been heavily involved in a number of local community garden start-up projects and has held roles with local government. In addition to her role with Brisbane Local Food, she is co-founder and current Projects Director for The Goodness Inc (TGI), a social platform for inspiring sustainable living based on Indigenous knowledge, community and the environment. TGI does much work to bring grassroots community projects to fruition and raise awareness of the personal role we can play in addressing social and environmental issues. Farina is a firm believer in the power of positive action and her most treasured quote is from permaculture guru Geoff Lawton: “You can solve all the world’s problems in a garden”. Simon (JD, GDID, BBltEnv) is a corporate/commercial lawyer and business consultant who specialises in structuring and funding entrepreneurial ventures, technology commercialisation, and innovation. Simon has worked with individual business owners through to some of the largest manufacturing companies in the world. Simon’s analytical approach achieves results by deconstructing a problem into controllable, measurable parts that can be leveraged to deliver a solution. Simon has experience with a broad cross section of industry, with key expertise in ICT, manufacturing, and design and engineering. Clients and former colleagues recommend Simon because of his attention to detail, technical knowledge, strategic thinking, commercial perspective, and focus on advancing their business aspirations. 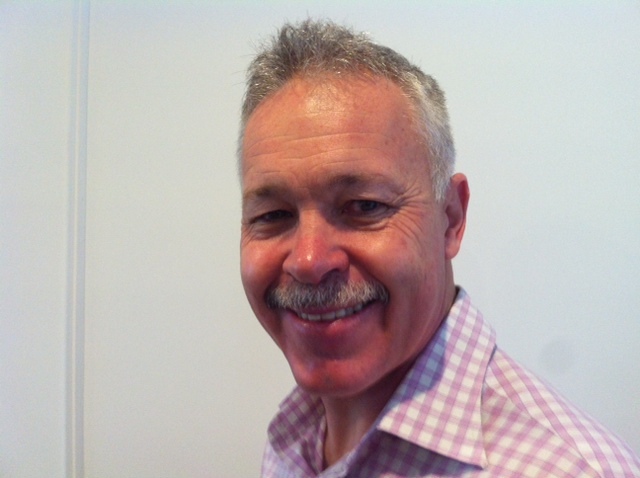 Simon can be contacted at Starting Block Business Consultants – www.startingblock.com.au. “Resilience breeds sustainability in success. Resilience is the ultimate attribute that if practiced and honed by an individual, organisation, industry, city, country or region, dramatically increases their chances of success, no matter what the circumstance over the long term. You can bet on them”. 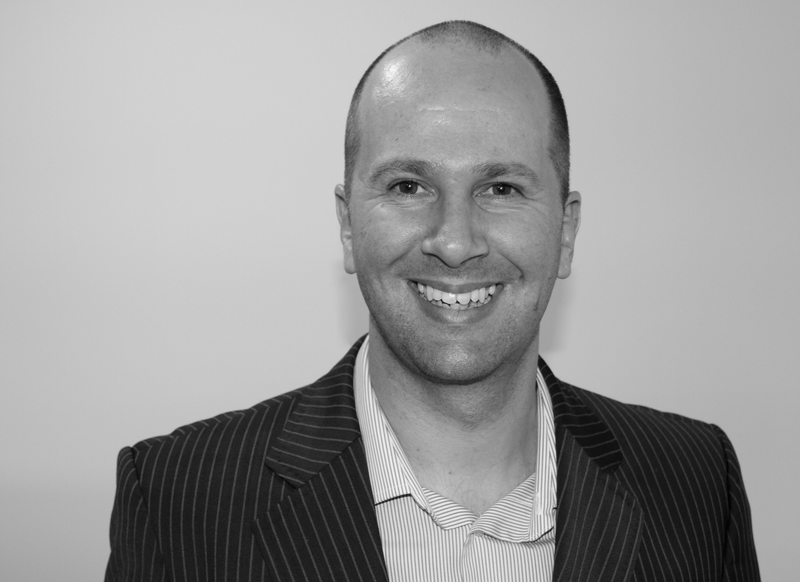 Ross (MBA, B.App.Sc, GCert (E-Commerce) has a passion for shaping successful organisations. He assesses and tracks the impact of different strategies to be implemented by organisations, thus taking the risk and guesswork out of decision-making. Ross has accumulated a wealth of knowledge over more than 20 years as a management consultant, working in and for organisations across the global industries ofaerospace, utilities, government, finance, healthcare and travel, defining and enabling high impacts and sustainable improvements in performance. His career has been strongly influenced by the business need to provide sustainable and high leverage solutions to complex business problems. Too many solutions are quick fixes to perceived problems, which do not take account of the business impacts of growth, decline or time delays. He has applied a variety of methods to help understand problems and identify resilient solutions. These methods include Issued Based Analysis, System Dynamics, Business Value Decomposition, Balanced Scorecard and Scenario Planning. A common thread through all of these methods is the use of cause & effect to detail the business logic. 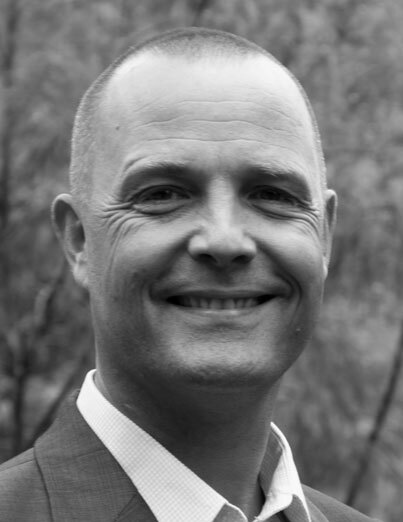 Cai Kjaer holds a Master of Law and is a partner/co-founder of Optimice, Australia’s leading Social Network Analysis consulting company. He is an expert in mapping, visualising and improving business relationships using Social Network Analysis as the core diagnostic tool. He has worked with government, private and not-for-profit sectors on projects in Australia and overseas using visualisation techniques to uncover hidden relationship patterns and then develop practical plans to improve these. He has extensive experience in senior consulting, change leadership and implementation roles successfully delivering large scale global projects and business transformations. Web Mapper, an interactive and dynamic platform for displaying relationship patterns and a core component of Optimice’s service delivery capability. Phillip is the Managing Principal of Viability a business transformation consultancy operating in Australia and North America. Viability’s work orients around using commitment-based methodologies to develop operational resilience: building trust, reducing waste and improving teamwork, and in the process producing substantial cost savings. Phillip is known for his dynamic and engaging approach and his ability to engage people at all levels, from senior executives to front line staff. Phillip has over twenty years’ experience as a consultant and coach to private and public sector leaders on improving productivity, mobilizing mission critical projects, building resilience, renewing enterprise culture, cultivating entrepreneurial skill, and redesigning business processes. He has a strong background in somatic practices: coaching Olympians and presenting his work on neuromuscular integration and embodied competency at conferences in North America, Australasia and Europe. Recent and current clients include BHP-Billiton, RioTinto, Thiess Mining, Stanwell Corporation, Emergency Management Queensland, Gold Coast City Disaster Management, City of Sausalito, LinkWater and South East Water. Phillip has a passion for helping enterprises to make economically successful transitions to ecologically and socially sustainable and resilient operations. He is currently involved in developing virtual technologies for rapidly improving accountability and coordination in geographically dispersed and culturally diverse teams. Lou is a staunch policy entrepreneur, a professional coach, and an avid promoter of contemporary leadership practice through mentoring. As a multi-award winning practitioner in program planning, management, and service development she also offers strategic and specialist skills in government, industry, stakeholder and community engagement. 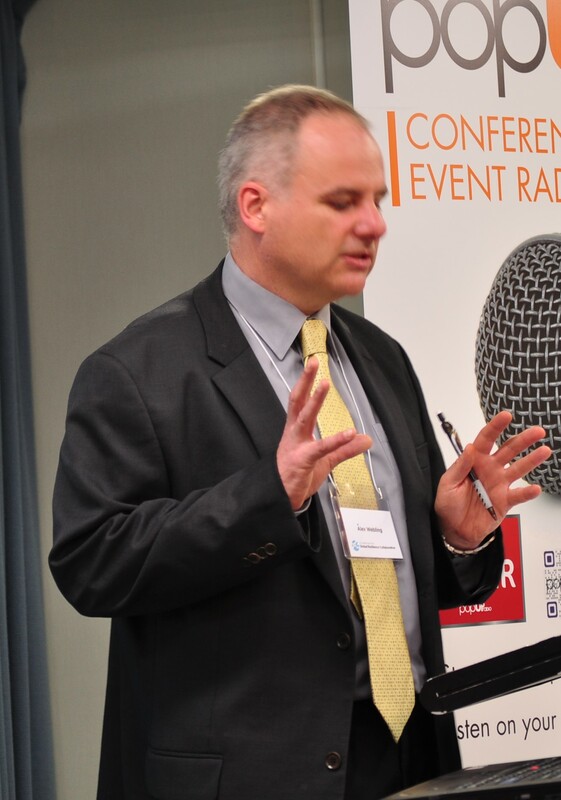 Lou’s experience spans over 25 years in research and policy development, program design, service modelling, change management, workforce planning, and workforce development. 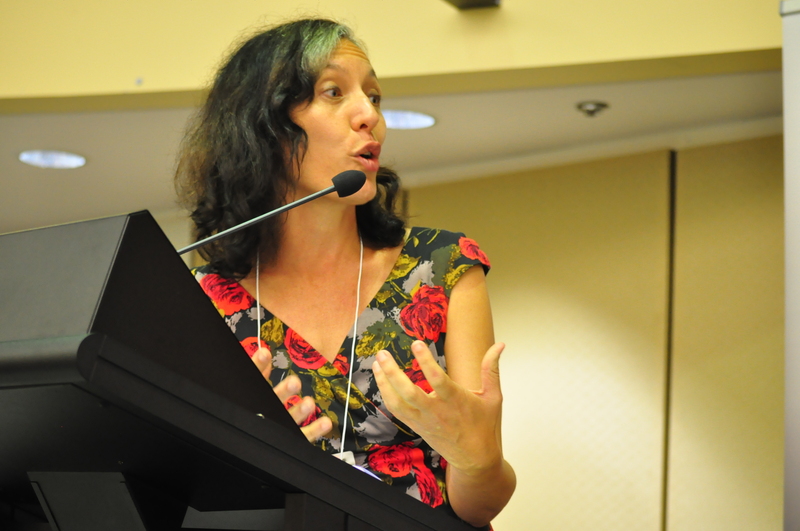 She has worked in Australian and international agencies (such as the United Nations Industrial Development Organisation and the Queensland Public Service) and with rural, regional and remote communities across different contexts. Currently, Lou is a specialist consultant regularly engaged by key government, non- government, and industry organisations [in Australia and in the Asia-Pacific Region] on a range of strategic projects, including the Australia-Philippines-ASEAN Skills Collaboration Initiative. Her portfolio covers vocational education and training, skills development, employment, health and health care services, social and community services, emergency management, and strategic disaster resilience. Lou has undergraduate and postgraduate qualifications in social science, adult education and training, management, and public policy. She also consistently serves on various boards, tripartite committees, administrative tribunals and advisory bodies. Lou is a member of the Asia-Pacific Regional Sociologists Association (APRSA) and the Australian College of Educators (ACE), among others. Resilience is fundamentally a human endeavour – connecting to others in order to build the webs that ultimately ensure we not only survive but continue to thrive in the face of escalating and unpredictable local and global challenges. Darwin is a Senior Planner and a Ph.D. Candidate (Sustainability) at the University of British Columbia Okanagan. Throughout his career, Darwin has been involved in community resilience and sustainability planning at the local, regional and international levels. Darwin has worked collaboratively with variety of communities including small rural communities, Indigenous communities; and internationally in the development of South East Queensland’s Regional Ecological Sustainable Plan and the Canada- Guyana Low Carbon Community Development Program (2009-2012). 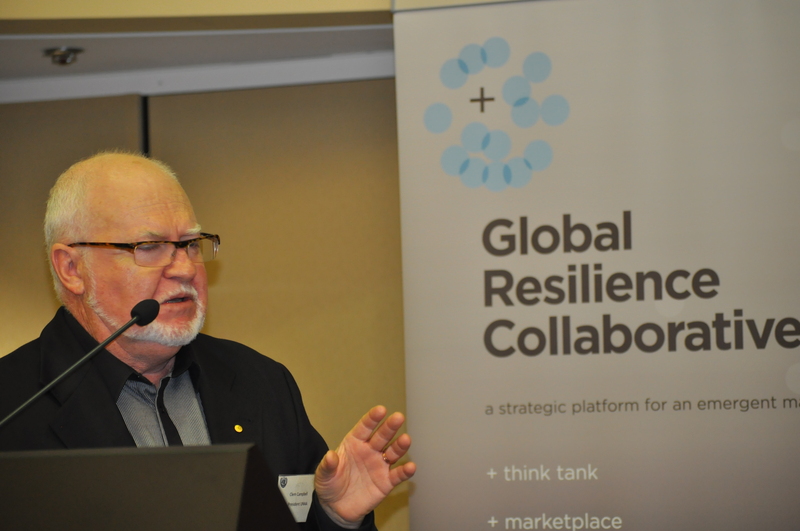 Darwin has continued to promote resiliency thinking and planning through both his academic research activities and ongoing professional practise, focusing on the social aspects of resilience and climate change planning and governance. Darwin’s current research involves investigating climate change governance, specifically looking at the sociological underpinnings (networks) associated with watershed governance in water scarce regions. Darwin is also involved in building awareness and mainstreaming resiliency thinking through involvement in organizations including: the International Union for Conservation of Nature – Commission on Ecosystem Management (IUCN-CEM) – Resilience Theme Group; the Canadian Institute of Planners – National Initiatives; Planning Institute of British Columbia – Education Committee Member; the Crisis Resilience Alliance, University of British Columbia; and, the National Initiatives Committee for the Canadian Institute of Planners.